There are many different ways you can die. Unfortunately, many of these tragic incidents occur because an individual wasn't thinking clearly. 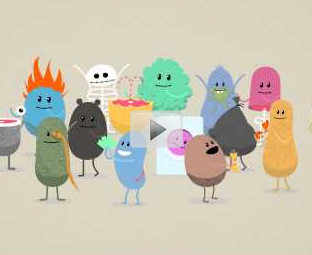 This video does an excellent job portraying the dumb ways people die.